Ray Rogers- Ray Rogers is founder and director of New York City based Corporate Campaign Inc. (CCI) and the Campaign to Stop Killer Coke. CCI has championed labor, human rights and environmental causes for three decades. Rogers is a veteran labor organizer who created the strategic concept of the Corporate Campaign. The Boston Herald described Rogers as labor's most innovative strategist and "one of the most successful union organizers since the CIO sit-down strikes of the 1930s." Time magazine said Rogers has "brought some of the most powerful corporations to their knees, and his ideas are spreading." He was described as a "legendary union activist" in the Business Week article "'Killer Coke' or Innocent Abroad? - Controversy over anti-union violence in Colombia has colleges banning Coca-Cola." In a Financial Times story, he was called The Coca-Cola Company's "fiercest foe." The Campaign to Stop Killer Coke is featured in a full-length documentary, "The Coca-Cola Case," produced by Argus Films and the National Film Board of Canada, released in 2010. Rogers is profiled in the book "We Will Be Heard: Voices in the Struggle for Constitutional Rights Past and Present" by Bud and Ruth Schultz (Merrell Publishers, 2008). He is one of 94 portraits of "individuals who have stood up for their constitutional and human rights in the face of repression by the American government." 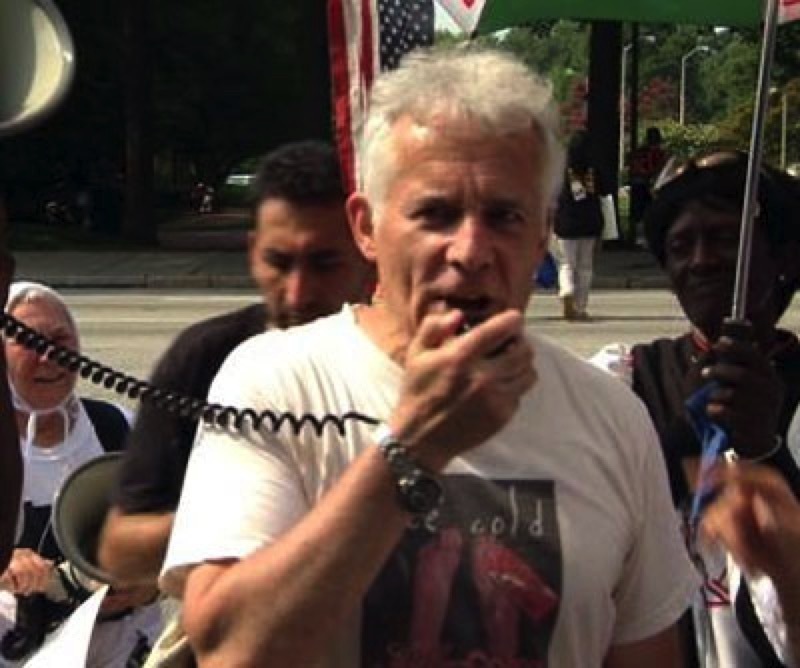 Bob Perillo-Human and Labor rights activist who works as a paralegal field investigator in Guatemala and Colombia. 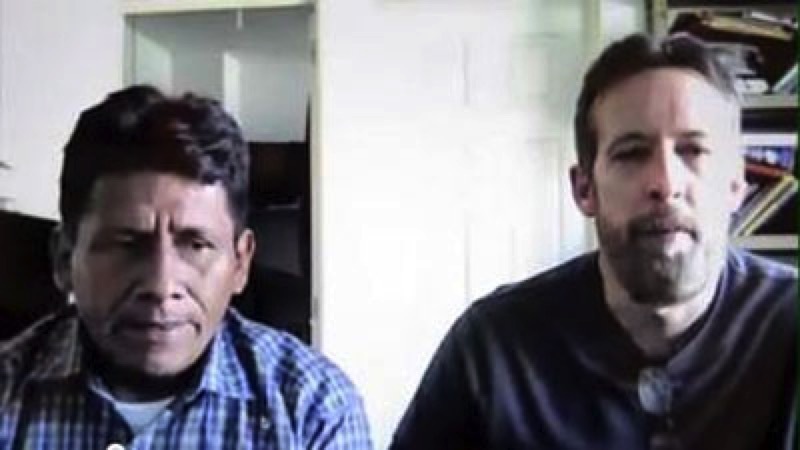 Bob Perillo translating for Guatemalan union leader Jose Alberto Vicente Chavez, whose son and nephew were murdered and whose daughter was gang raped on March 1, 2008 because of his union activities. View the video on Youtube. Dan Kovalik-Senior Associate General Counsel of the United Steel Workers union. He graduated from Columbia Law School in 1993 and worked on Alien Tort Claims Act cases against The Coca-Cola Company, Drummond and Occidental Petroleum. 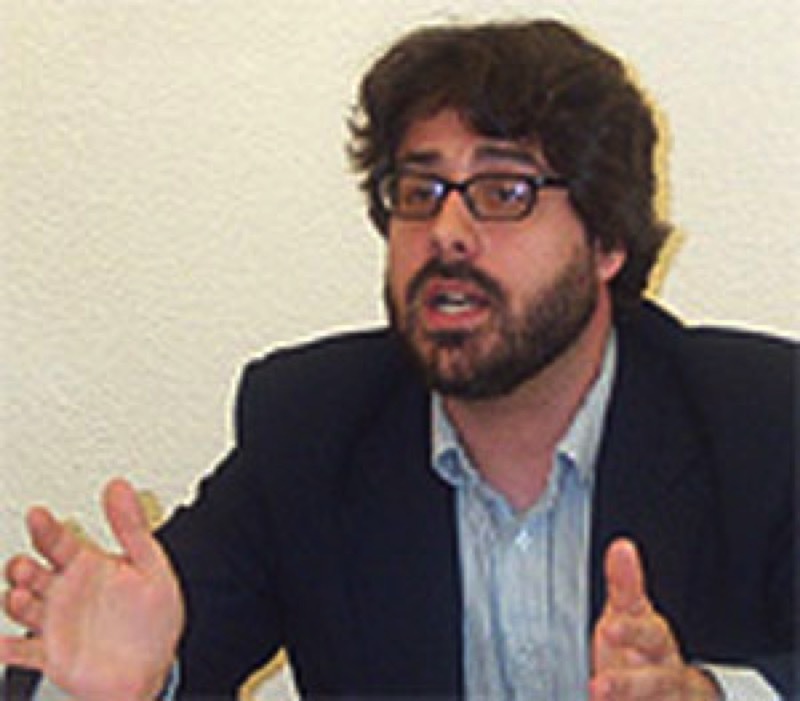 He won the 2003 Project Censored Award for an article he co-wrote on the issue of anti-union violence in Colombia. 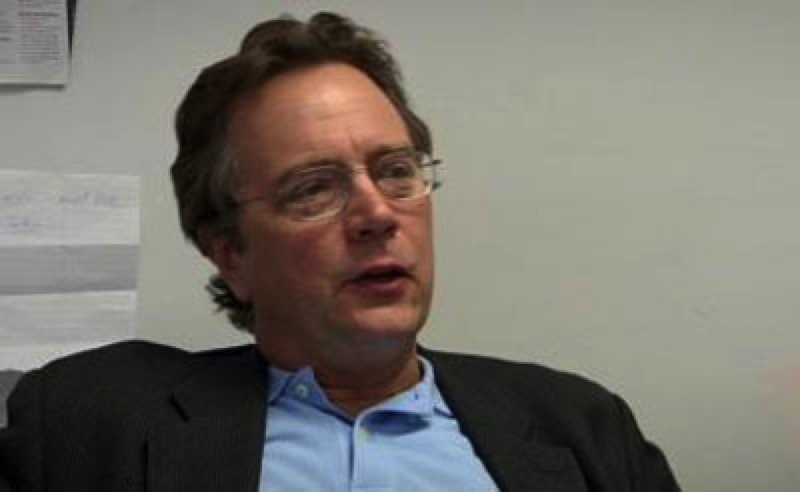 He is a regular contributor to the Huffington Post and Counterpunch. He was co-counsel in the Alien Tort Claims lawsuits against Coca-Cola. Directors of "The Coca-Cola Case"
Carmen Garcia made her start as a producer in 1984 at Ciné-Contact with L'enjeu des femmes, a documentary series directed by filmmakers from across the world, including Mira Nair. 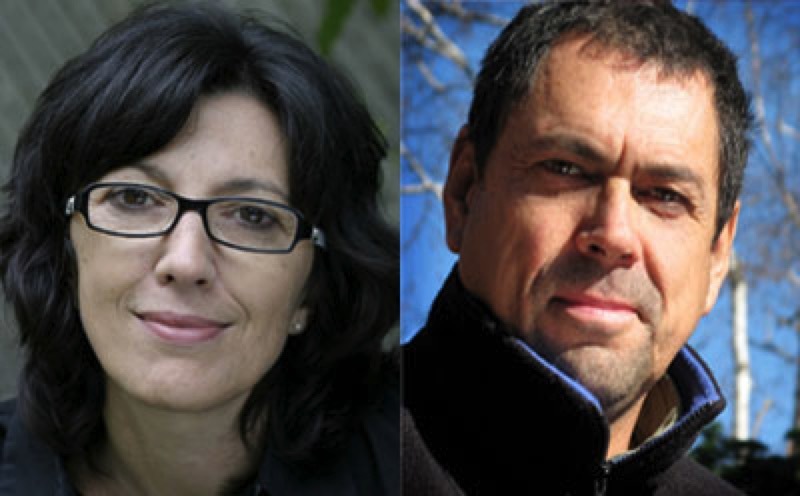 In 1988, she co-founded Argus Films with Germán Gutiérrez and produced Germán Gutiérrez's Le système « D », Gilles Courtemanche's L'Église du sida and Mary Ellen Davis' La terre des autres. She also collaborated with companies such as Pixcom and Gala Films and with the National Film Board of Canada as a producer, script writer and director. Since 2003, after a contract at Telefilm Canada, she has given a new direction to Argus Films. Recent titles include The Coca-Cola Case (2009); Sans banque et sans regret (2009); Nadia's Journey (2007) – Prix caméra au poing, RIDM, Special Jury Prize, Figra; Who Shot My Brother? (2005) – Audience Choice Award, Festival du Nouveau Cinéma, nominated for a Jutra award, Best of Festival, Columbus. Germán Gutiérrez worked first as an assistant cameraman and later as a cameraman for Radio-Canada, the National Film Board and a variety of production companies. He soon moved on to directing, initially focusing on social and political issues. This work took him to the four corners of the earth, often to conflict zones: Cambodia, Sarajevo, South Africa, Rwanda and El Salvador. Gutiérrez now has over twenty films to his credit, including La familia latina (1986) – Golden Sheaf Award, Yorkton Festival; Societies Under the Influence (1997), Martin's Inferno (2002) and Who Shot My Brother? (2005) – Audience Choice Award at the Festival du nouveau cinéma). He has also collaborated on a number of television series, including Surviving the Wild (1999) and Technopolis (2001). His outstanding work on the series Insectia earned him numerous awards. Terry Collingsworth- Managing partner of Conrad & Scherer's Washington, D.C. office. A dedicated labor and human rights attorney, he specializes in litigating cases that seek to hold multinational firms accountable for human rights violations in their global operations. He has pending human rights cases against major multinational firms including Del Monte, ExxonMobil, Coca-Cola, Dyncorp, Wal-Mart, Bridgestone-Firestone and Chiquita Brands International. Prior to joining Conrad & Scherer, Mr. Collingsworth was executive director of the International Rights Advocates (IRA), the successor organization to the litigation department of the International Labor Rights Forum (ILRF), where he was general counsel and executive director. In addition to his broad litigation experience, Mr. Collingsworth has developed legislative proposals to regulate labor rights in the global economy, built coalitions with groups to address human rights and labor rights issues in international forums and researched extensively the conditions for workers in developing countries. On behalf of Burmese victims of forced labor, Mr. Collingsworth initiated a landmark case against Unocal Corporation under the Alien Tort Claims Act (ATCA), which after nearly nine years of litigation, was settled under terms that established an innovative process for compensating human rights victims living under repressive regimes. Contact speakers directly to arrange honorariums and travel.